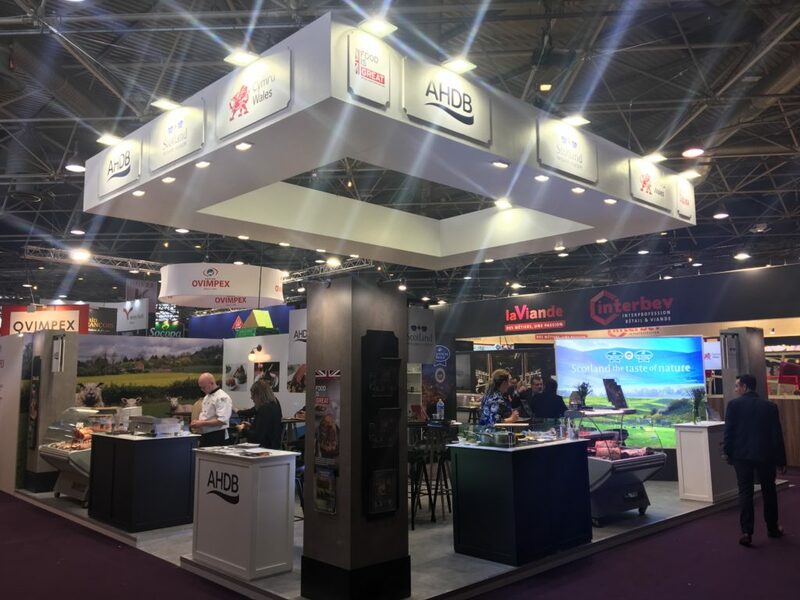 Meat promotion bodies AHDB, QMS and HCC joined forces at Sirha in Lyon recently which took place between 26th and 30th January – J P Garnier reports. Joint AHDB-HCC-QMS stand at Sirha, Lyon. The highly regarded gastronomy event takes place every two years and is attended by more than 200,000 visitors with the 2019 show attracting a record 3,000 exhibitors. Sirha is famous for its international competitions, including butchery, burgers, traiteur, charcuterie and, of course, the famous Bocuse d’Or. The British team reached a commendable 10th place in a challenge dominated by Scandinavian teams. Meat is very much at the heart of the fair with the whole French sector represented. In this delicate Brexit period, discussions with importers are imperative to maintain relations with this major market. 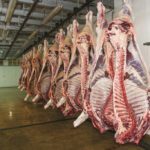 AHDB, QMS and HCC confirm they are to unite again during February at Gulfood in Dubai, and then Foodex in March, which is taking place in Japan, a market recently opened to British meat. 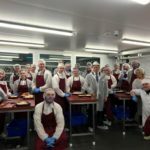 Apprentice collaboration for sustainable future – butchers needed!